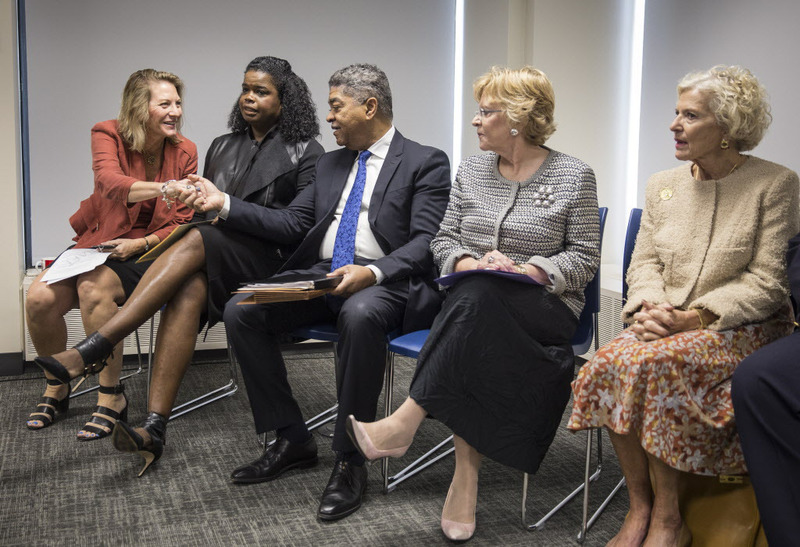 On October 4, 2017, MacArthur Foundation President Julia Stasch announced a grant of $1.85 million to the Cook County Criminal Justice System to help promote the goal of further reducing the population of the Cook County Jail. The grant is, in part, an acknowledgement by the MacArthur Foundation of the cooperative efforts of the Cook County Criminal Court Stakeholders, including Chief Judge Timothy Evans, Public Defender Amy Campanelli, State's Attorney Kim Foxx, Sheriff Tom Dart and Clerk of the Circuit Court Dorothy Brown, in finding alternatives to incarceration for criminal defendants. Cook County Justice System Awarded $2M Grant to Study Changes in the Chicago Tribune.